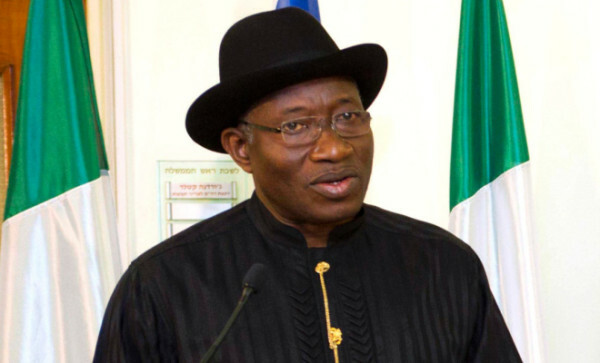 Former President Goodluck Jonathan has denied involvement in the infamous Malabu Oil Fraud. 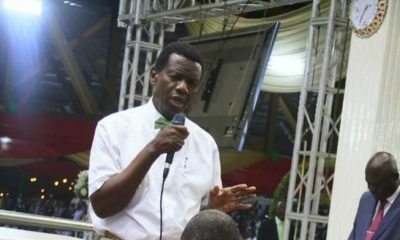 In a statement signed by his media aide, Ikechukwu Eze, the former president denied any involvement in the fraud. 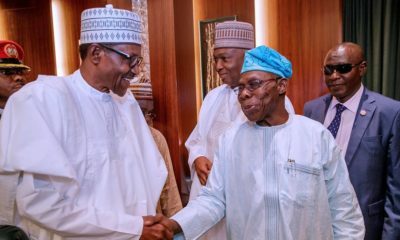 An investigative report by Italian prosecutors has alleged that ex-President Goodluck Jonathan, former Minister of Petroleum Diezani Alison-Madueke, former Attorney Generals Mohammed Adoke and Bayo Ojo, former Minister of Defense and ex-National Security Adviser, Aliyu Gusau, as well as numerous other senior government officials shared hundreds of millions of dollars. 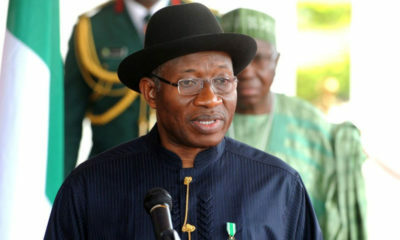 In an indictment obtained by SaharaReporters, Italian prosecutors alleged that Jonathan and several officials of his government as well as top corporate officials of international oil firms, Eni and Shell, met several times between 2010 and 2011 to seal the fraudulent Malabu deal and split a massive loot running into hundreds of millions between Nigerian government and public interests as well as corporate officials. Buhari’s war against corruption is selective. Why isn’t the EFCC probing other former leaders? Use your brain, ITALIAN PROSECUTORS!!! Italian prosecutors or no Italian prosecutors, Buhari has a hand in this. @Boss…..that`s if she has any..? Who is this loser? This is not your usual witch hunt rhetoric, this is a report from an Italian prosecutor. Your saint, GEJ, should go to Italian court to clear his name. Bunch of deluded youths!